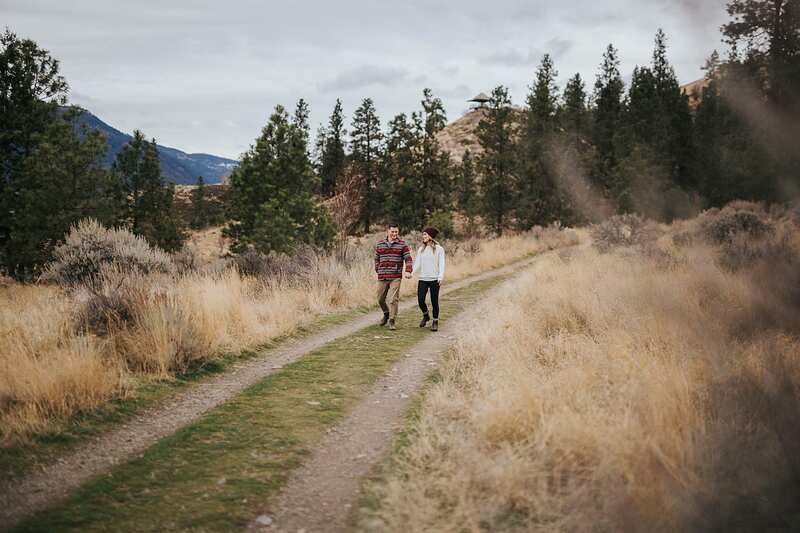 These guys are adventurous and awesome! 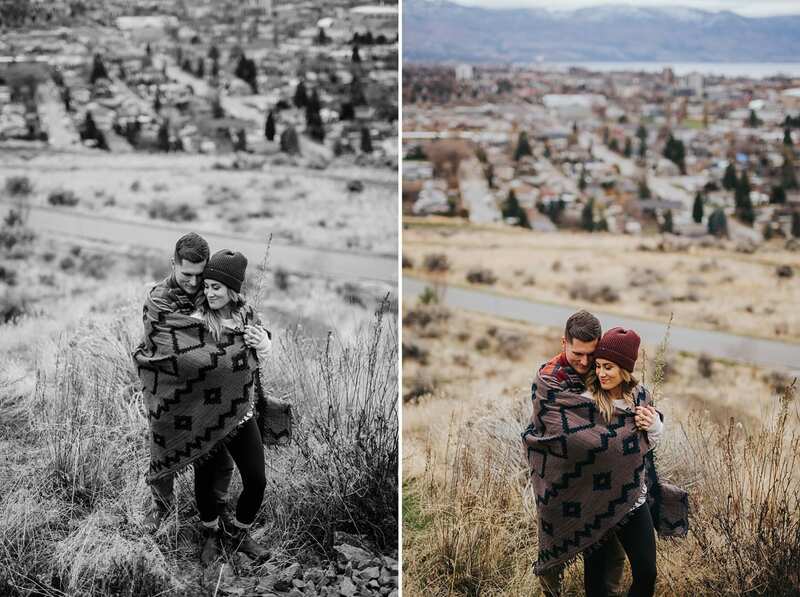 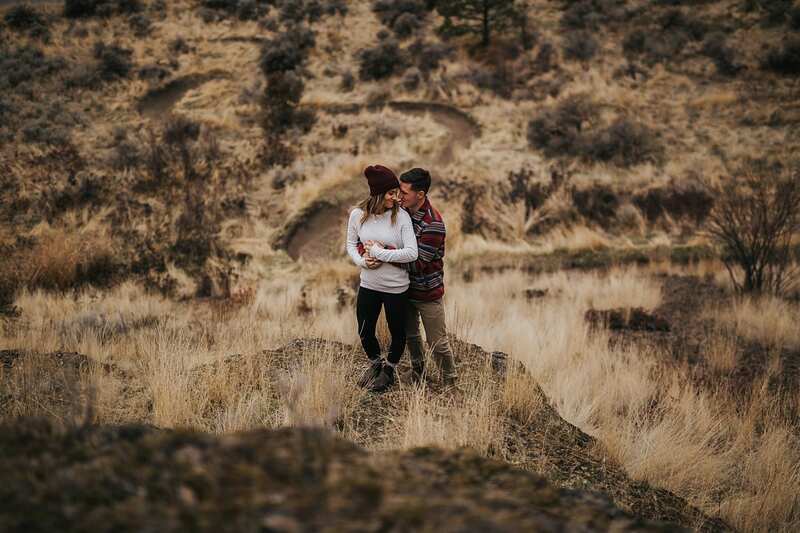 Tromping around during this Knox Mountain Engagement session, we found some pretty great views of our fair city! 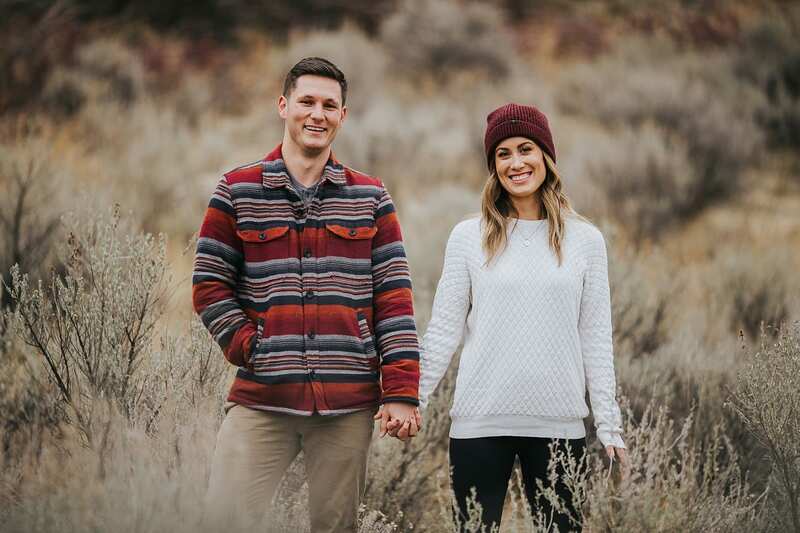 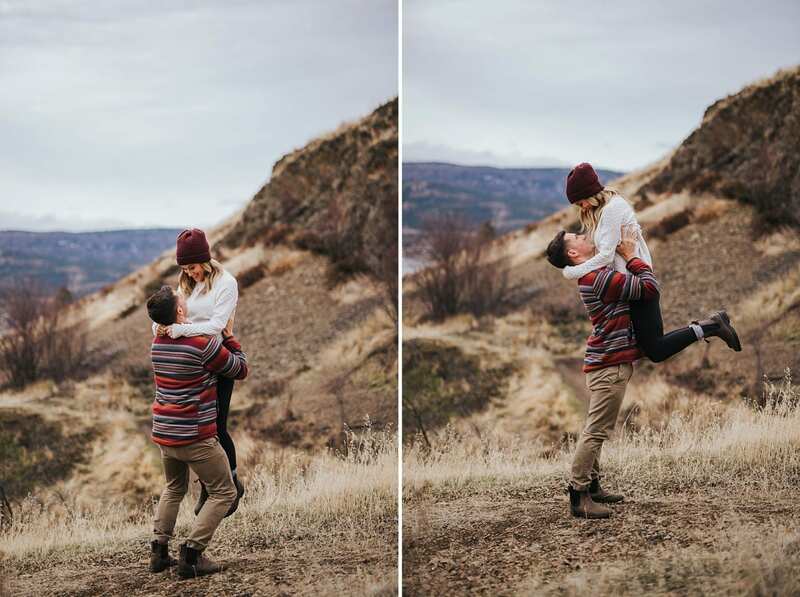 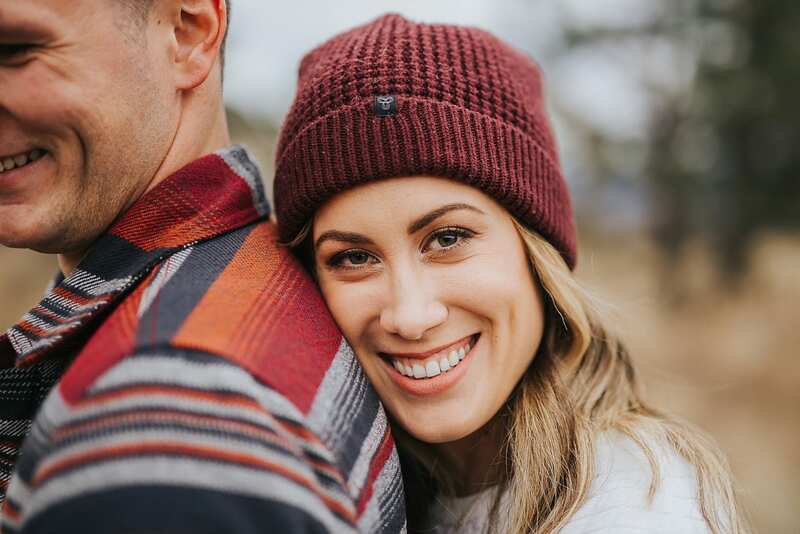 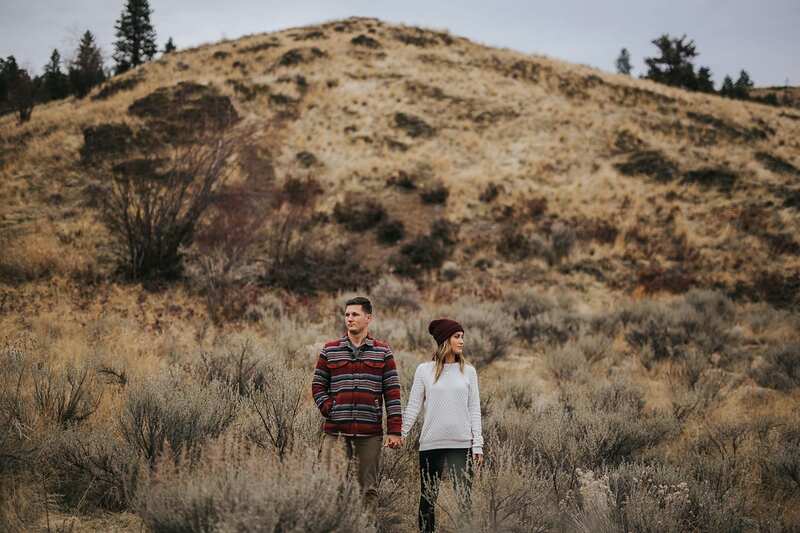 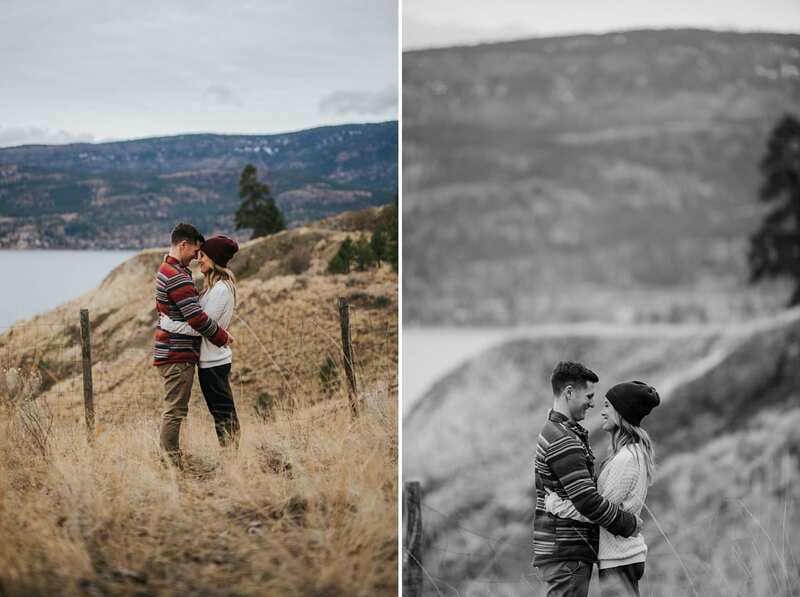 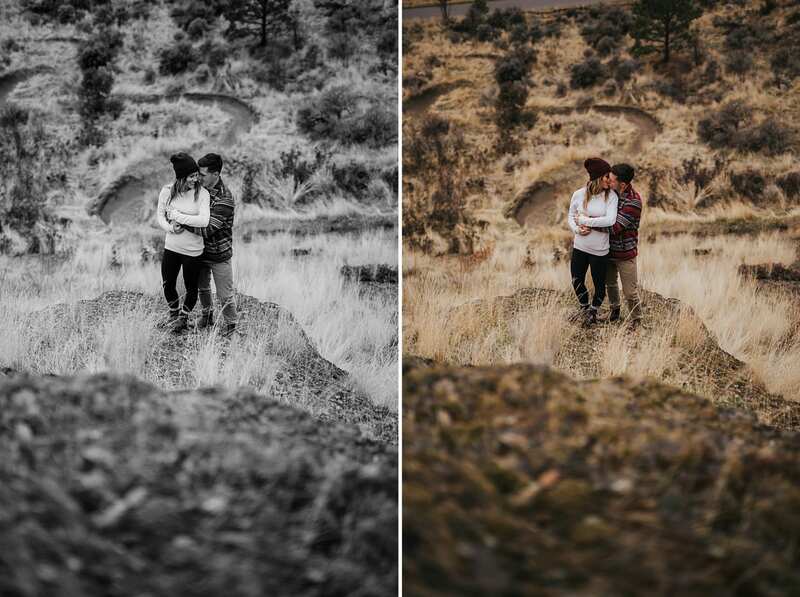 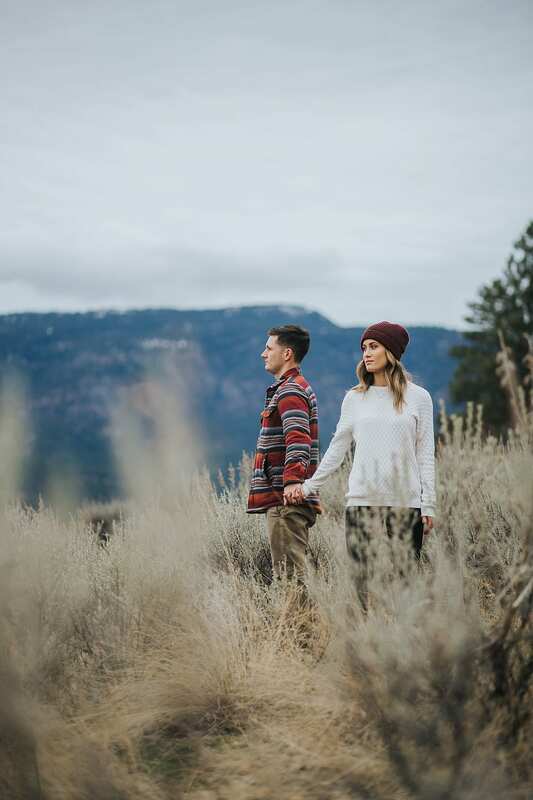 We’re definitely looking forward to their wedding in Kelowna later this year! 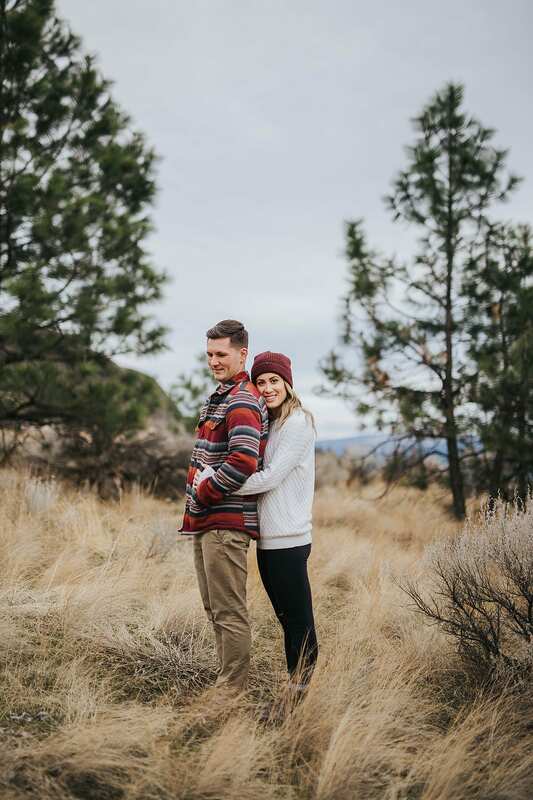 Stay connected and updated by following us on Facebook and Instagram!